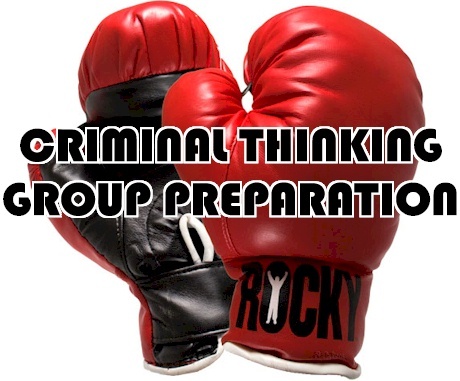 This entry was posted in Group Facilitation, Thinking Change and tagged cbt group, corrective thinking group, ct group, group change, group tips, handling conflict, therapy group. Bookmark the permalink. How do you pre assess for those not likely to benefit from treatment?